The South Carolina antitrust attorneys at McGowan, Hood & Felder LLC have represented businesses and individuals in antitrust class action suits and opt-out litigation, helping clients recover damages caused by manufacturers and producers who fix prices and otherwise violate the antitrust laws. Our South Carolina-based firm has represented clients in South Carolina federal courts and nationwide. If you need highly skilled legal counsel for your challenging antitrust matter, contact McGowan, Hood & Felder LLC today. Creation or misuse of monopoly power through wrongfully exclusionary means. Various state legislatures have enacted parallel legislation allowing state court actions against businesses engaged in anticompetitive conduct. In many instances, state laws go beyond the protections afforded under the federal statutes by providing civil litigation remedies for indirect purchasers (i.e., third party purchasers who did not buy directly from the price-fixing or monopolizing entity). 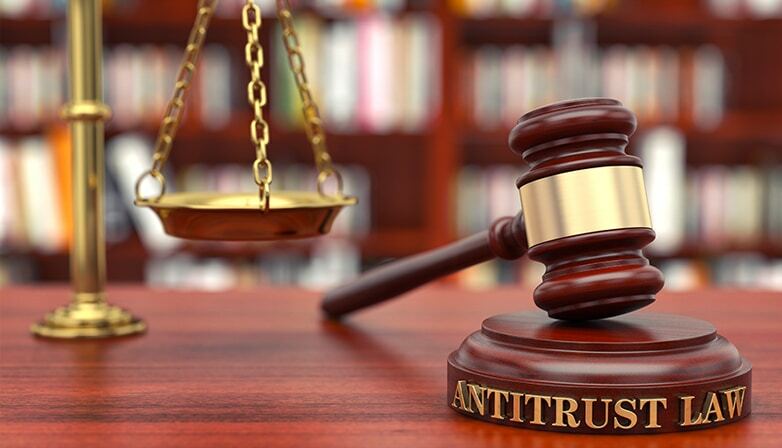 Although government agencies such as the Federal Trade Commission, the Department of Justice and state attorney general’s offices enforce the antitrust laws, individuals and businesses may bring private, civil antitrust suits to recover damages as a result of anticompetitive conduct. Often, antitrust victims bring these private suits as class actions. Antitrust litigation cases are usually substantial in their size and economic impact, often involving damages in the tens of millions of dollars or sometimes much larger in scope. In addition, these cases often involve complicated legal issues and factual patterns, which require the skills, ingenuity and perseverance of experienced litigators. The South Carolina antitrust lawyers with McGowan, Hood & Felder LLC have the ability to represent clients who have suffered injury or damages from a business entity’s antitrust violations. If you are unsure whether you have an antitrust case against a company, contact the South Carolina antitrust attorneys at McGowan, Hood & Felder, LLC toll free at 888-302-7546.